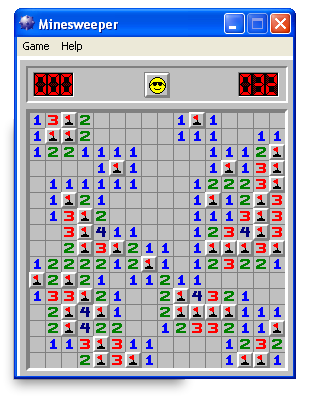 Veterans Administration Delays Due to Recent Minesweeper Upgrade | brainsnorts inc.
(Washington, DC) – “It’s simple,” said Dr. Kerry Framingham. “Minesweeper.” In an unexpected but definitive explanation, it seems the VA’s gigantic backlog of medical appointments can be blamed on one small but vital software issue. For those yet to discover this small but powerful test of brainpower so new they have not yet made a smartphone app, Minesweeper is a game of logic, calculated guesses, and occasionally, “Dumbshit luck” to use the VA spokesperson’s own explanation.